The fine was the largest against a financial company in SEC history. The settlement amounts to less than 5 percent of Goldman's 2009 net income of $12.2 billion after payment of dividends to preferred shareholders - or a little more than two weeks of net income. CBS News correspondent Anthony Mason pointed out that Goldman could afford the fine, and it may even be good for business. Goldman, as well as BP's, stock went up today because it looks like both companies are starting to close the door on embarrassing episodes. The SEC's wide-ranging investigation of Wall Street firms' mortgage securities dealings in the years running up to the financial crisis goes on, Khuzami said. Tourre is still employed by Goldman and remains on paid administrative leave, according to a person familiar with his status who wasn't authorized to discuss the matter publicly. 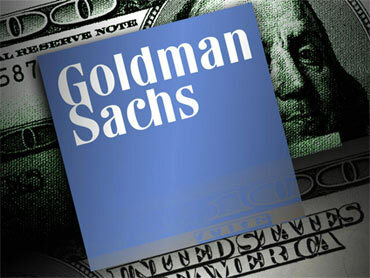 Goldman is paying Tourre's legal expenses, the source said. "Nothing stops the investors from filing their own claims," Ajamie said.